Using Mayim Sheuvim-swimming pool: To achieve purification from the state of Keri one may immerse in 40 Seah [90 gallons or 332 liters] of even drawn water that is in the ground [such as a typical swimming pool]. However it does not help to immerse in a vessel that contains drawn water. Washing the hands forty times in a case that one is unable to immerse in a Mikveh or shower: See Q&A! Can one fill up his bathtub and immerse in the water for purification of Keri? Can one perform “nine Kavim” in the shower? Yes. One can do so by staying under the shower head for 3-4 minutes consecutively without turning the water off for even a moment in between. One is to stand straight under the shower head with his hands weakly folded over his chest as explained next. It is invalid when one is lying in the bath, as will be explained. How is the nine Kavim to be poured over the body? The water must be poured over the entire body. One is to stand straight with his hands weakly folded over his chest or along his sides down to the thigh and have the water poured directly over his head. It is not necessary that the water actually touch every part of the body. Nevertheless some Poskim rule that one is to wet his feet beforehand in order so the water being poured attaches to the water under his feet. It however does not have to touch the armpit and the like. It is not valid if the water was poured only on one part of the body even if one later pours on the other part. However there are Poskim that are lenient in such a case. Does a Chatzitza/interval invalidate the nine Kavim? One must remove all intervals from the body prior to pouring the nine Kavim. Does it help to immerse in nine Kavim? No. The nine Kavim are only valid if they are poured onto the person and not when one immerses in them. This applies whether the water is in the ground or in a vessel. If however it contains 40 Seah in the ground then it is valid for immersion. The nine Kavim are only valid if they are poured over his entire body, as stated above. Thus it is invalid for one to sit or lie in a bathtub with water and have the nine Kavim poured over his head. 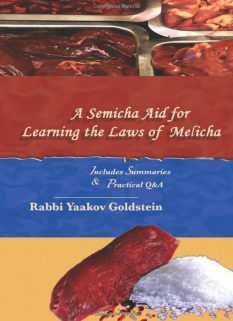 One who is unable to immerse in a Mikveh is to learn Mishnayos that deal with the laws of Purity. This especially applies to Miseches Mikvaos. Nevertheless this only give a person the additional purity that the immersing in a Mikveh accomplishes, however it does not remove the state of Keri impurity from the body. If one immersed in a pool or performed nine Kavim should he also pour forty times on his hands or recite the Mishnayos? Seemingly one is to do so in order to gain the additional purity received from these washings. However we have not seen this witnessed. 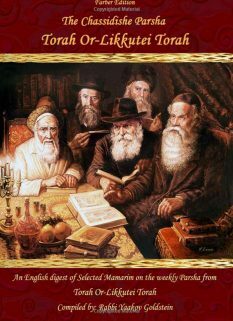 Shalah Hakadosh Yuma p. 288; Minchas Yitzchak 3/64; Kinyan Torah 1/33; See Igros Kodesh 9/353; Igros Kodesh brought in Shulchan Menachem 1/143; Igros Kodesh Rebbe Rayatz 2/142 distinguishes between the two matters regarding pouring and Mishnayos. Shalah; Minchas Yitzchak; Kinyan Torah brought in previous footnote. Kinyan Torah 1/33; Piskeiy Teshuvos 88/4; and so is implied from Admur 606/11-see previous footnotes. Other Opinions: According to the Chazon Ish 40 Seah is 576 liters. 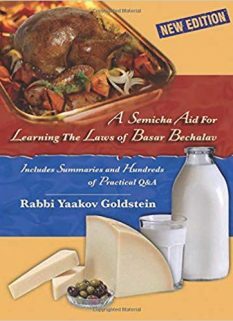 606/11; 88/1 [in parentheses]; M”B in name of Rav Akiva Eiger; Stringent opinion in Gemara Brachos 22b; See Piskeiy Teshuvos 88 footnote 44 for a discussion on this matter. 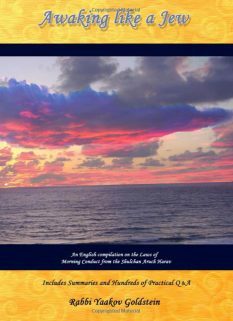 Other Opinions: There is an opinion in the Gemara ibid that rules a vessel is valid for a Baal Keri. Shiurei Torah 3/30 writes that 9 Kavim is equivalent to 12.441 liters of water. 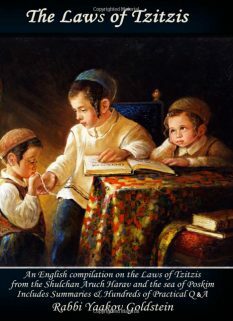 The Piskeiy Teshuvos 88/5 writes that according to the Grach Naah [author of Shiurei Torah] one is to initially use 18 liters and 12.5 litters is only in a time of need. Vetzaruch Iyun as to his source, being that the Grach Naah explicitly writes 12.5 liters. The reason: This is the measurement required for an item to not be considered a vessel. Other Opinions: According to the Chazon Ish Shefoferes Hanod is 4.8 cm wide. So is implied from Mateh Efraim ibid; M”B ibid that state “Neged Libo” and that it should not be “a forceful hug”. 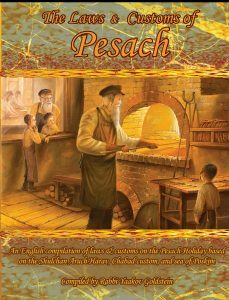 Piskeiy Teshuvos 88/5, and so is proven from the P”M ibid which does not require to wet it beforehand. Thus the first pour is on the right hand, the second on the left, the third on the right etc until by the 20th pour each hand received ten pours inconsecutively. As explained above that the Nine Kavim or Mayim Sheuvim only help to remove the Keri impurity and not for Tosefes Taharah which is accomplished through a Mikveh.